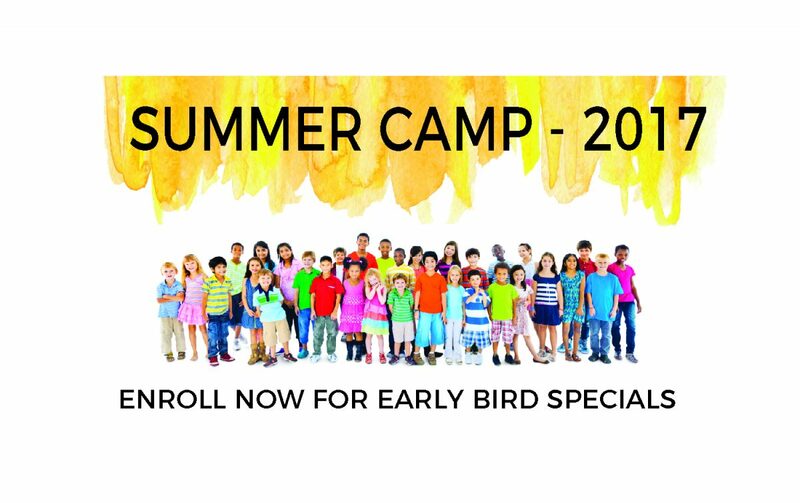 STEM based Summer Camp - Early Bird Discount! 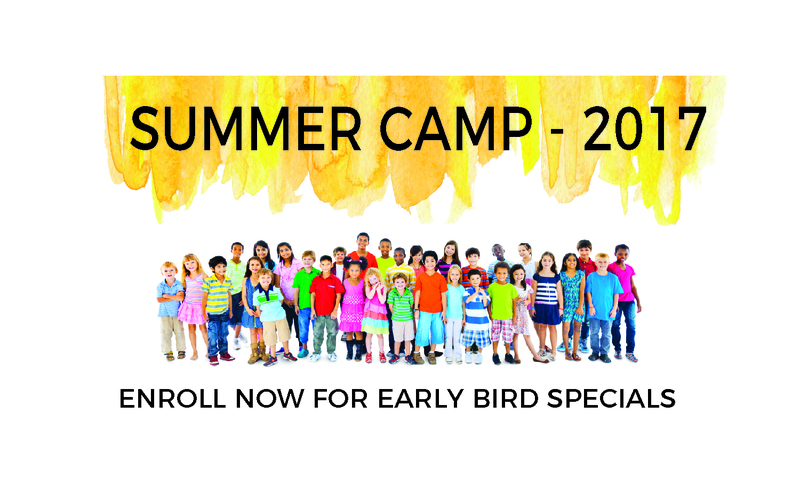 STEAMStep is our summer camp for rising 1st - 6th graders. The Masters is our technology & business summer camps for rising 6th - 12th graders. Step-up your game this summer! Our STEAMStep Summer Camp and the Masters are packed with activities in STEM and arts adding more depth to your students knowledge. During our power hours of learning students get exposed to 3D-Printing, Robotics, Programming, Product Design, Fun Electronics, New Media Arts, Film Making, Math Masters, Reading/Creative Writing, and Music. Excellence is part of our credo. We are a fully licensed facility for after-school and summer programs and also an accredited school with award-winning curriculum. Each of our programs are carefully designed to bring the best in our students. We are an institution that believes in complete transparency and honesty. We do not have any long term contracts. We want your children to love coming to our place and that’s how we define our success. Just because we are an educational institution, it doesn’t mean we don’t know to have fun. All our programs are designed to make learning a fun process!